LET US BE YOUR #1 JOB SHOP! 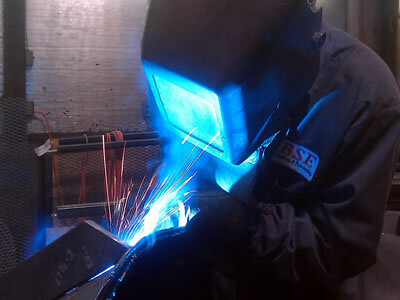 BSE Welding & Fabricating, LLC strives to be be your #1 Job Shop. We offer quality work at a great price! Our professional team allows us to do a variety of different jobs. We can weld Aluminum, Stainless, Mild Steel, & Cast Metals. 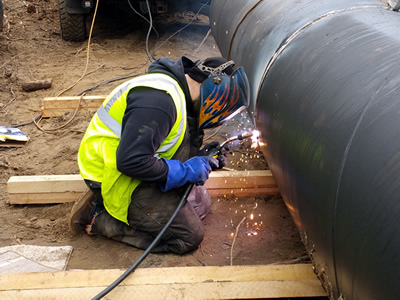 We also offer a number of fabrication services as well. 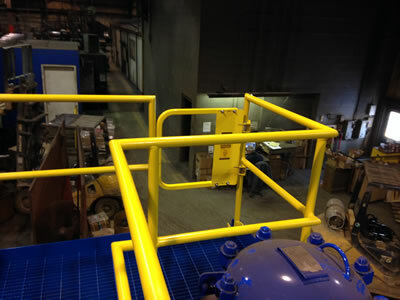 Not to mention we can do Maintenance and Repairs (Millwright Service). LET US BE YOUR #1 JOB SHOP! Let's Discuss Your Next Project! Contact Us Today!